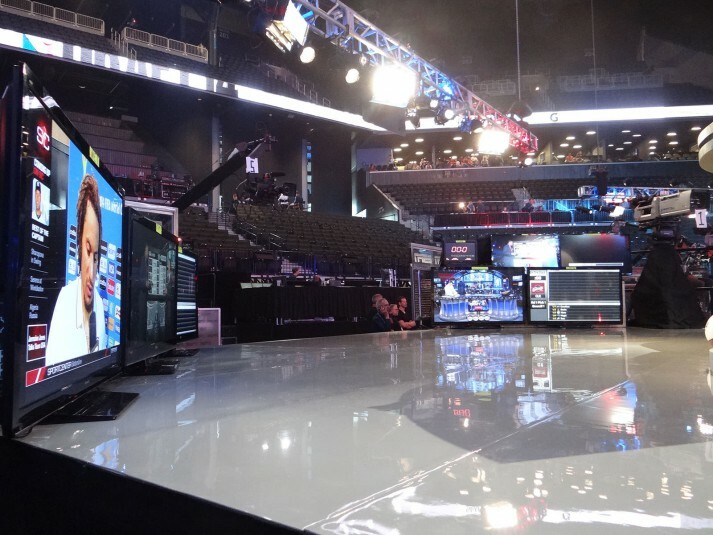 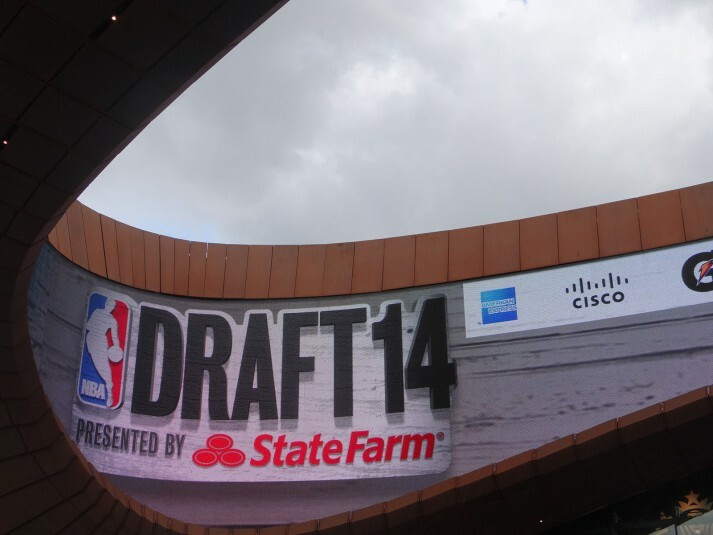 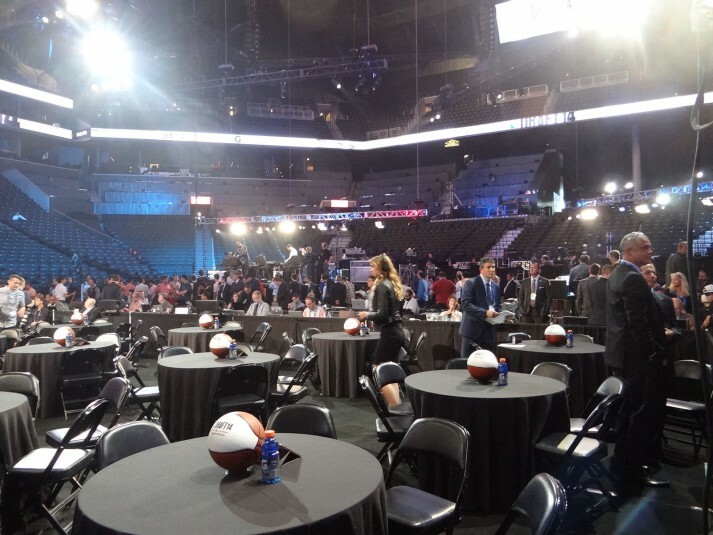 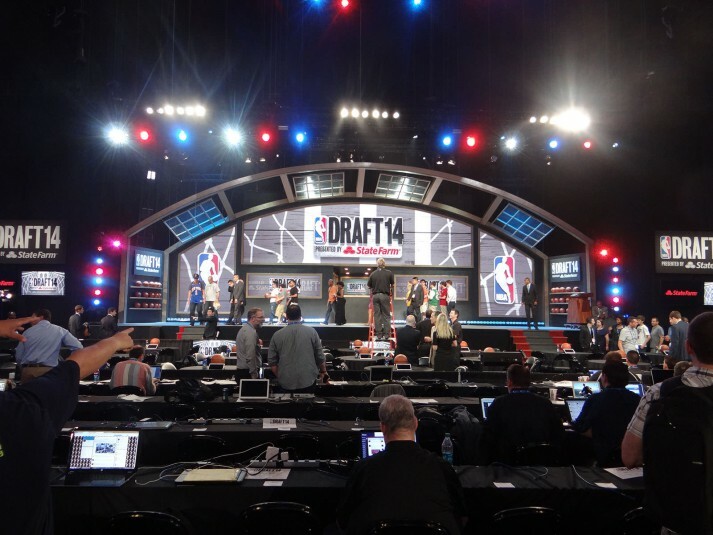 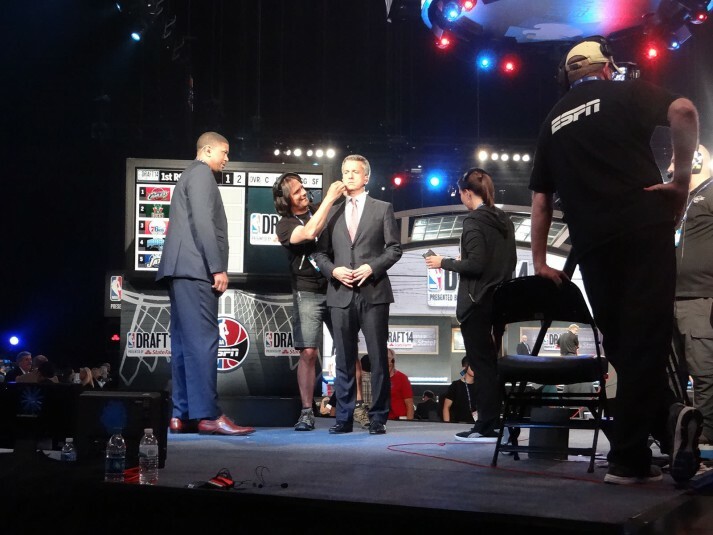 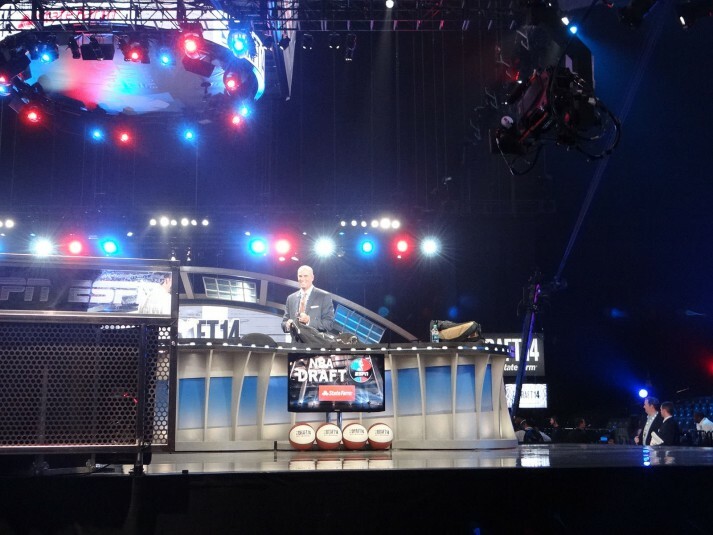 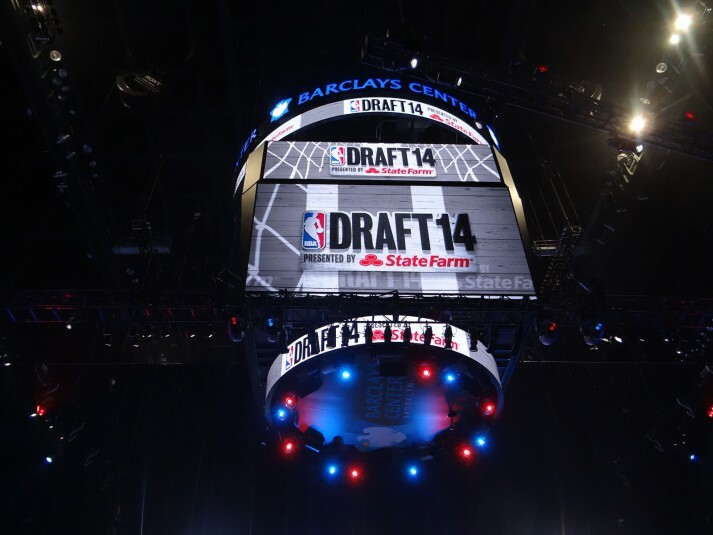 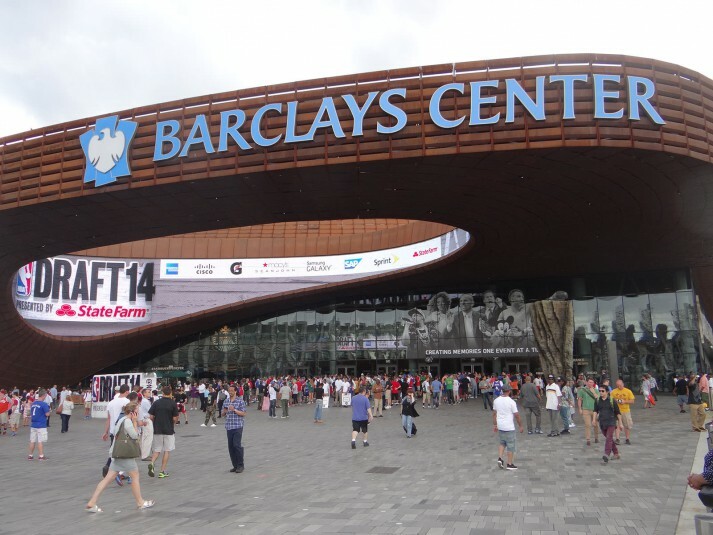 ESPN exclusively televised last night’s NBA Draft live from Barclays Center in Brooklyn, NY. 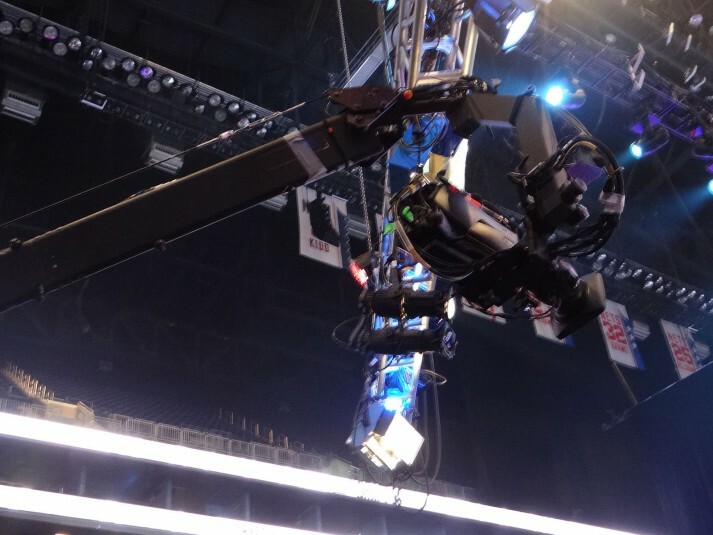 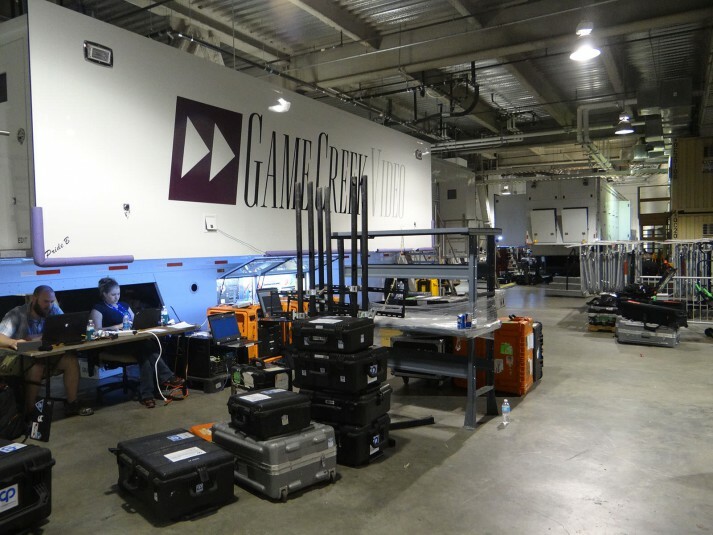 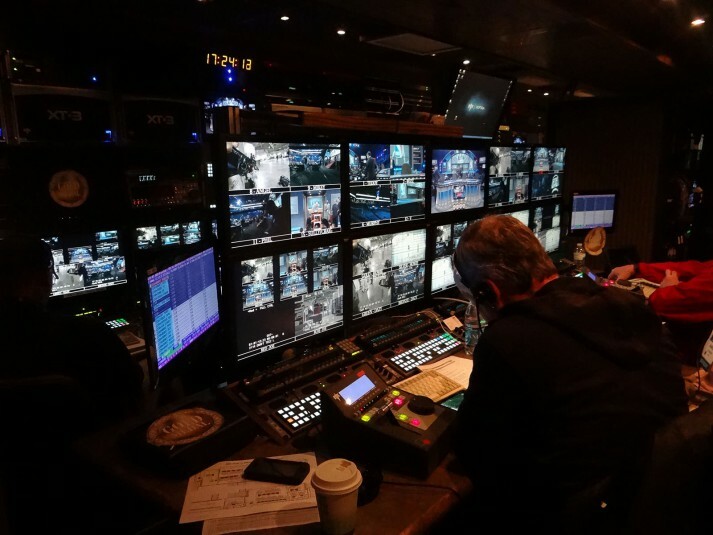 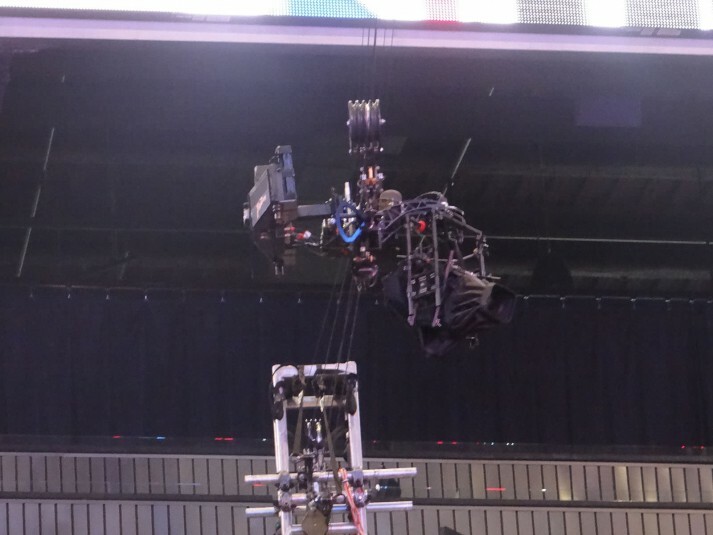 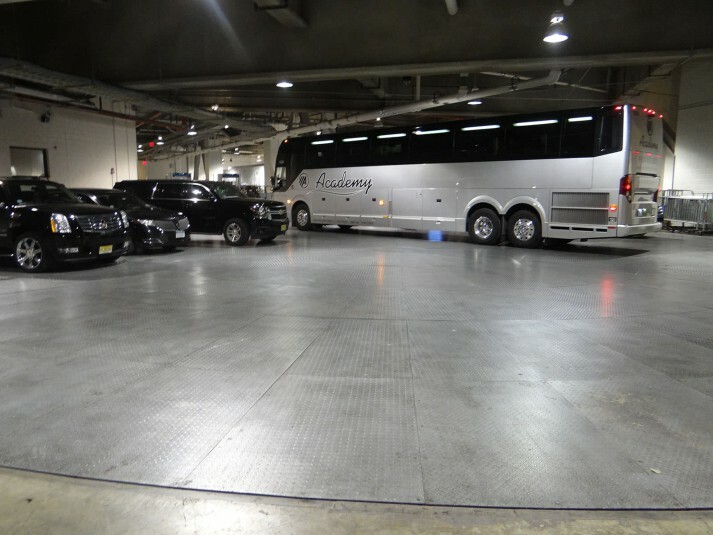 The network deployed Game Creek Video’s Pride — by way of the venue’s unique truck-compound set up — as well as 18 cameras and more than 100 staffers to cover the NBA’s annual event. 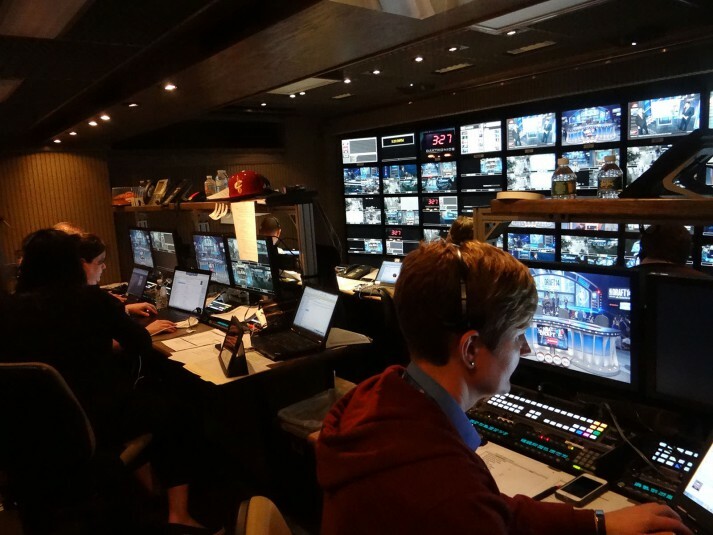 Here’s a behind-the-scenes look at the trucks, sets, and gear that made last night’s broadcast possible.